Bagan, of course, is the destination of everyone who travels to Myanmar. The old, mystical Bagan is both strange and friendly at the same time. Travel to Bagan, Myanmar, apart from endless visiting to magnificent temples and pagoda, taking photos of sunrise and sunset, many travelers can not miss this city’s specialties. BBQ Harmony is a recommended restaurant in Bagan, Myanmar. As its name, this restaurant is famous for different flavors of barbecue. 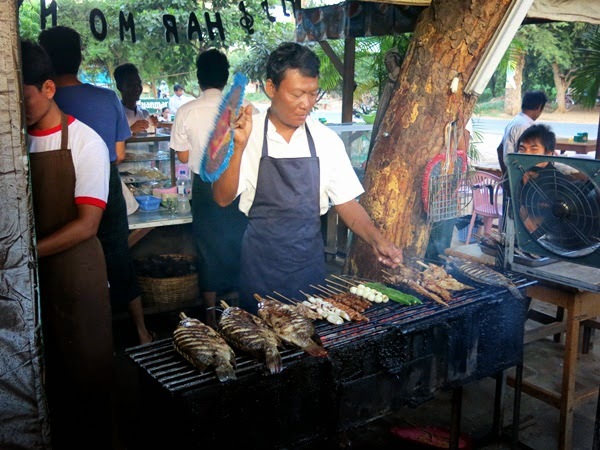 There are many choices for grilled-food such as grilled pork, beef, fish, lamb, seafood, and vegetables. Price varies from 1000 to 3000 kyat each stick. Queen Restaurant serves both Eastern and Western cuisine such as Chinese, Burmese, Italian and Thai cuisine. It’s why this restaurant claims itself the most popular restaurant for tourists from all over the world. Food is served well and rapidly. The diverse menu is really an advantage of the restuarnt and more importantly, each cuisine features its own typical flavor that guests expect to try. 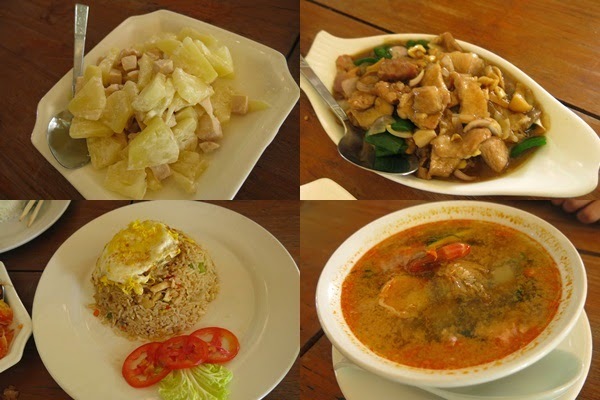 Many popular dishes of different countries are served such as Beijing roasted-duck, Pizza, Thai Tom Yum and BBQ, etc. Located right next to BBQ Harmony and serving similar menu like Queen Restaurant, but Golden Emperor also serves vegetarian food. This is the address that vegetarian must note down. 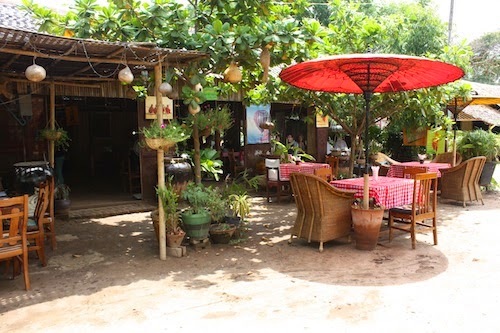 Myanmar Food House or Golden Myanmar restaurant is located near the famous temple of Ananda in Bagan, so it’s a popular address for lunch for tourists after visiting Ananda, a nice place to break during Bagan tour with fine food. Here, you will enjoy the traditional buffet of Burmese at the price about 3000 Kyat per person. Lemon juice is about 1500 kyatt per cup. A good point of this restaurant is its garden setting which is quite comfortable for a break. They are also famous for a special kind of ice-cream for dessert, don’t miss it.